To its Members for exchange of knowledge and experiences in Land Administration and Land Governance. 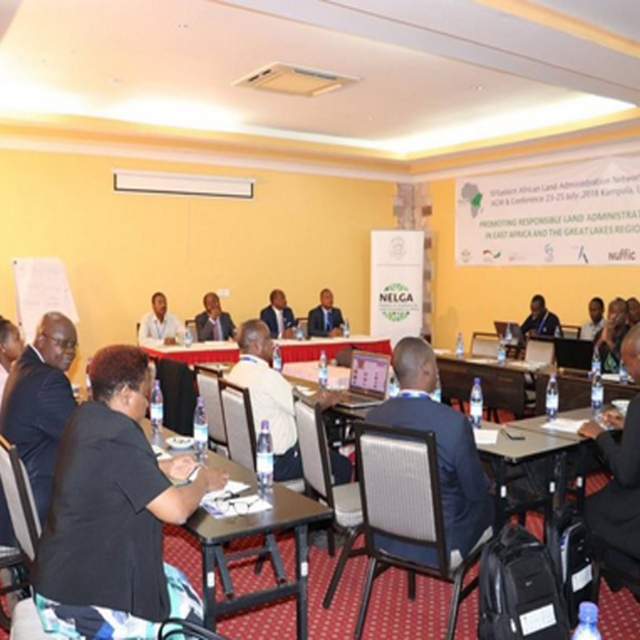 The Eastern African Land Administration Network (EALAN) was established with a view to create a platform for academic and knowledge exchange. 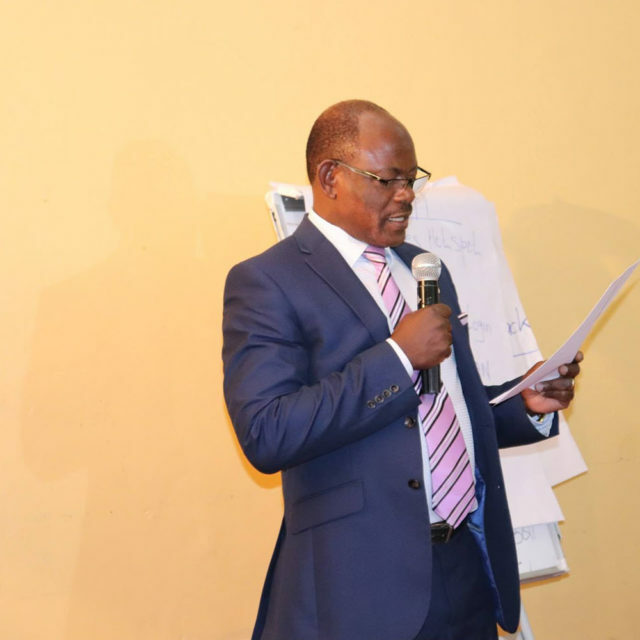 The network’s ambition is to create a harmonized or similar land administration programs that embrace among others the above international and regional documents. 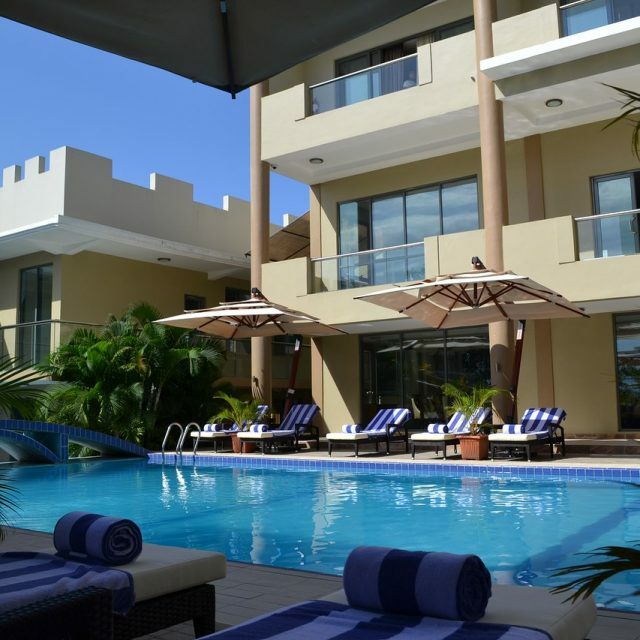 Trust, Cooperation, Value addition, People centred, Inclusiveness/equity, Transparency and Rule of Law. 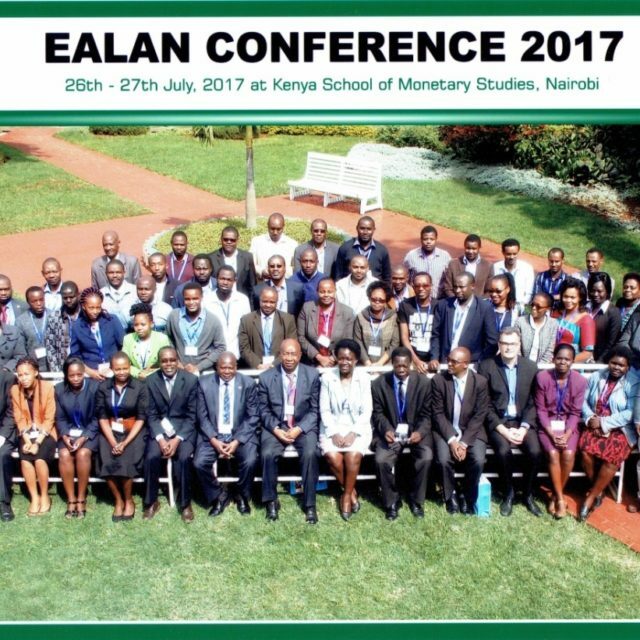 EALAN provides a platform to its Members for exchange of knowledge and experiences in Land Administration and Land Governance. 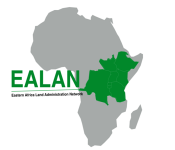 Images and text below show different activities of EALAN and its impact on the land administration in the region, Tanzania, Ethiopia, Rwanda, Uganda, Kenya, RDC, Burundi and South Sudan.